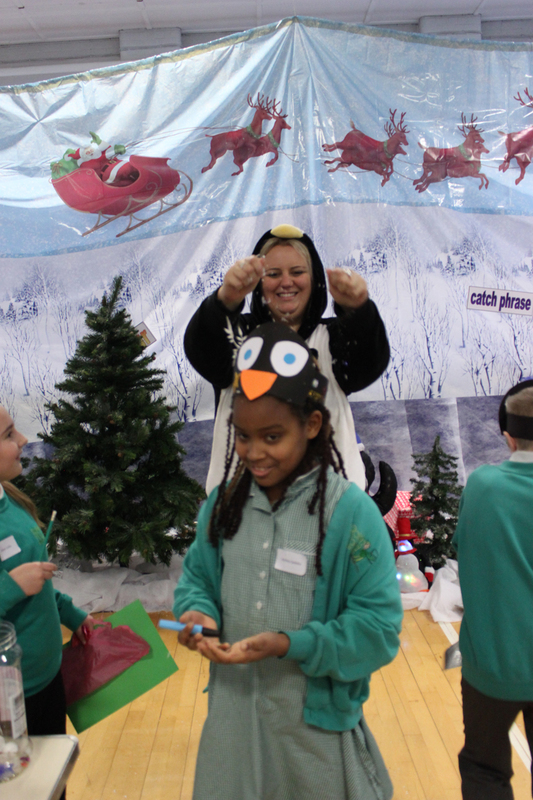 We were joined by over 180 local school children in our Winter Wonderland extravaganza. 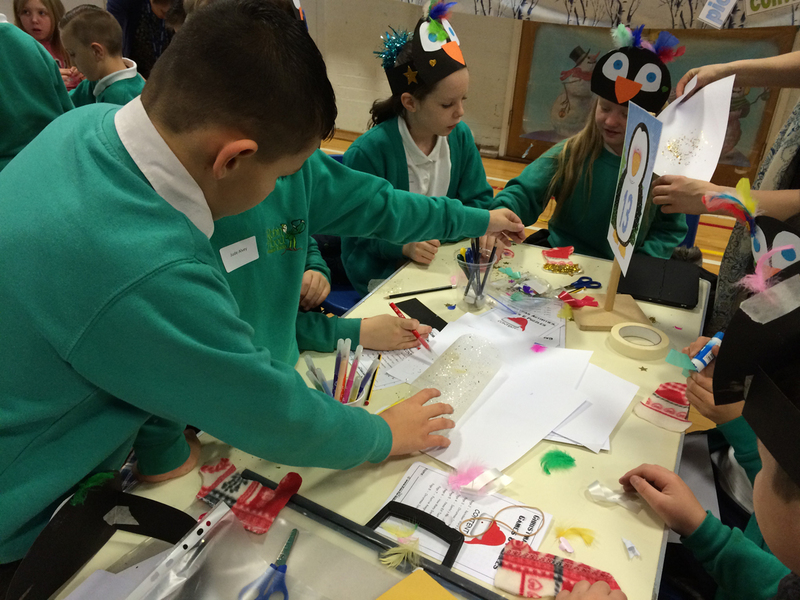 13 schools including Berridge Primary, Milford Academy and Seely Junior School took part in festive themed challenges based around literacy, arithmetic, problem solving and creativity. 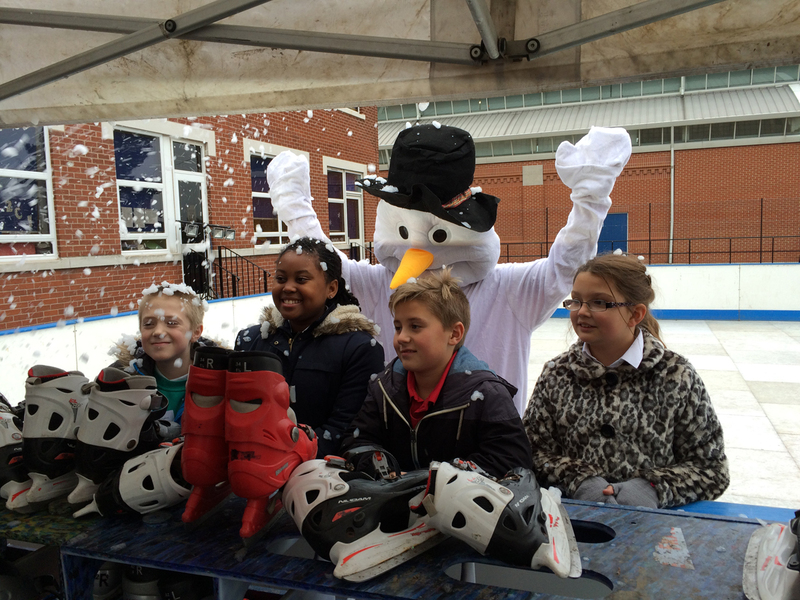 Throughout the day, groups made their way to the Winter Wonderland rink where they burnt off some hard earnt steam on the ice. 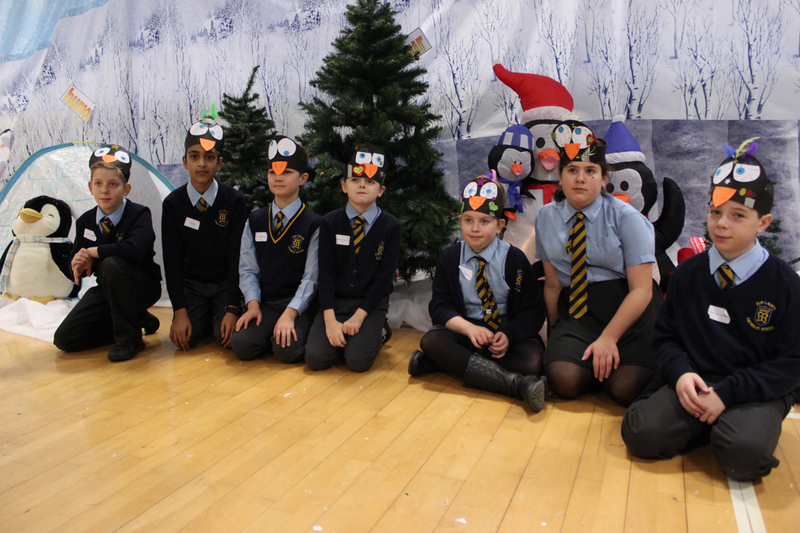 Congratulations to Cantrell Road Primary who won Bronze, St Augustine’s Catholic Primary who won Silver, and Haydn Primary who won Gold. 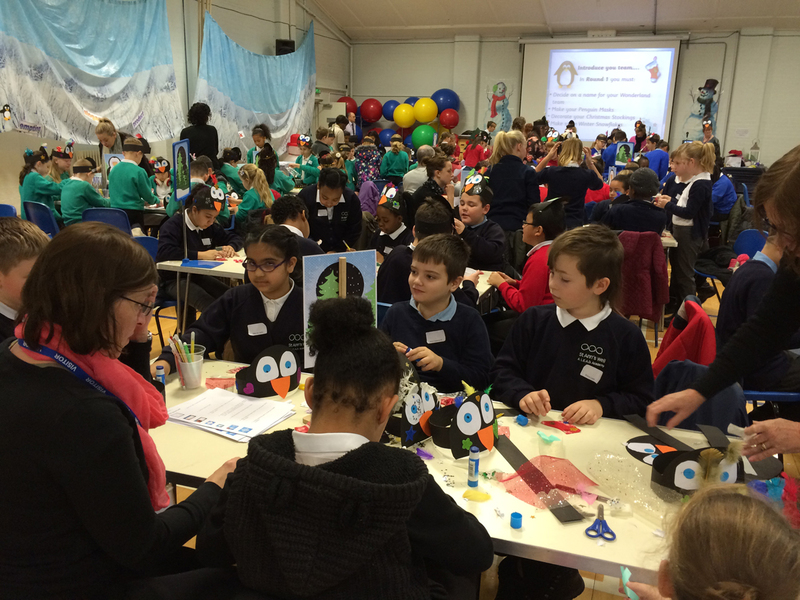 The day was an excellent success with festive excitement filling the rookery of Upnah Gym.